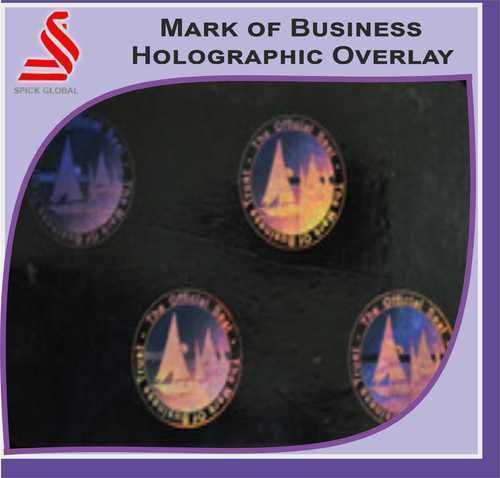 SPICK GLOBAL is a pioneer exporter manufaturer in the field of Holography for ID Card & Documents security with an array of product range to protect your cards from Counterfeits. We are a leading manufacturer, exporter, supplier, distributor, trader & importer of Security Holograms, Tapes & Films. 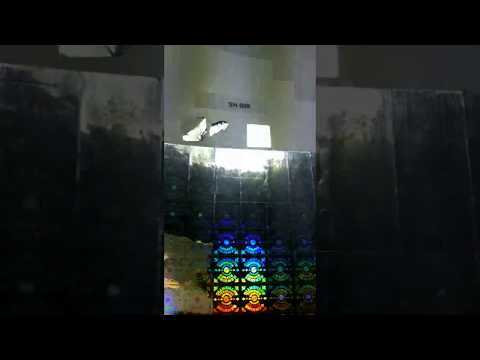 Our offered range of Security Holograms, Tapes & Films are widely used in various industries for its quality features.